Decorex International, organised by UBM, returned to the prestigious grounds of Syon Park for its 41st edition on 16-19 September. 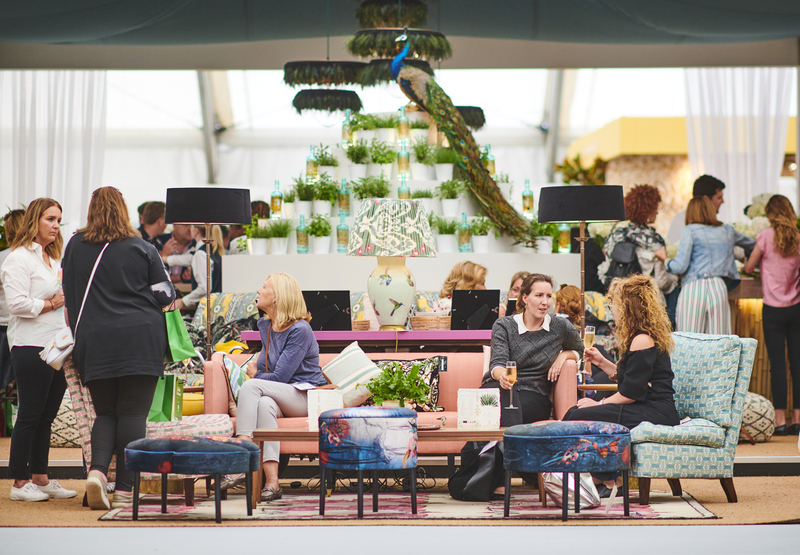 The four-day showcase drew 14,903 interior designers and trade visitors from a whole range of sectors, including furniture, lighting, textiles and interiors. The show’s central theme for 2018 was ‘Blank Canvas’ – an invitation for its participants to explore how an empty space can be the ideal starting point for a beautiful new beginning.